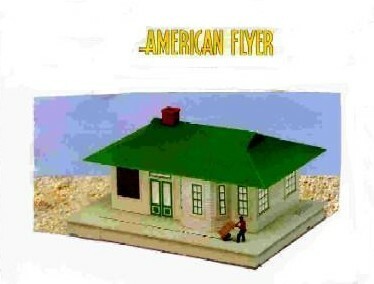 Amrerican Flyer : Olson Hobbies, Welcome To The Train Page! 2001 American Flyer Gabe The Lamplighter (6-49805). 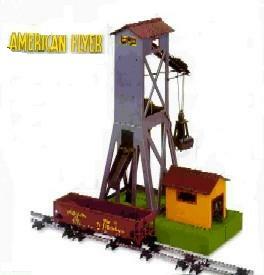 2001 American Flyer Seaboard Coal Loader (6-49807). 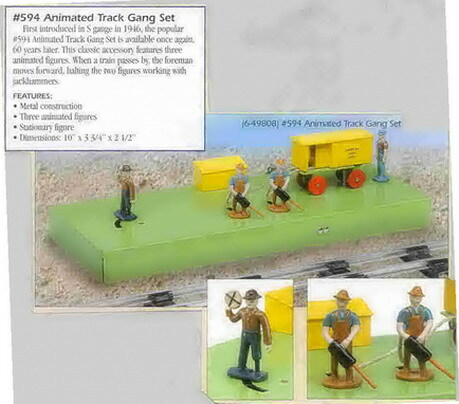 1976 American Flyer Animated Track Gang Set (6-49808). 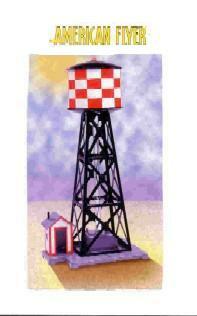 2002 American Flyer Water Tower (6-49809). 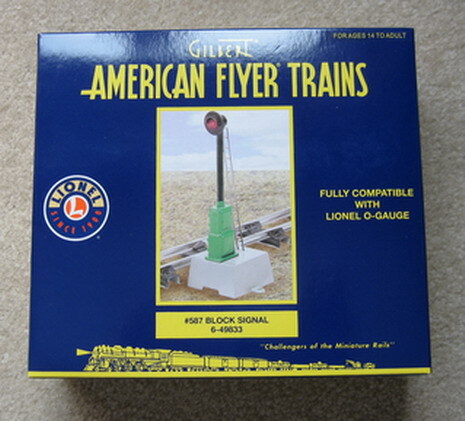 2003 American Flyer Baggage Smasher (6-49813). 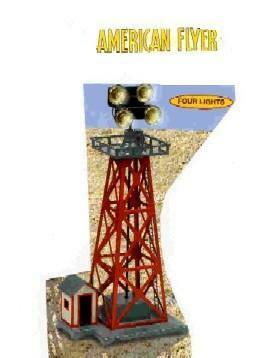 2003 American Flyer Floodlight Tower (6-49814). 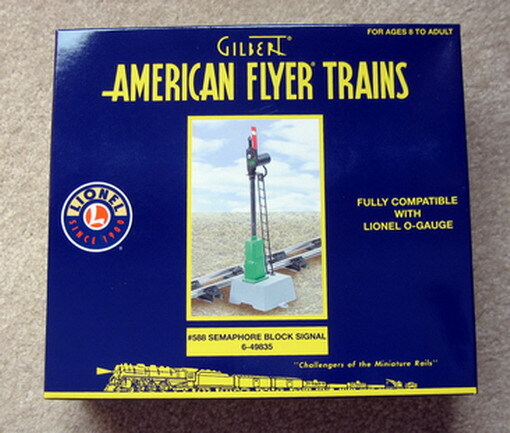 2008 American Flyer 487 Block Signal (6-49833). 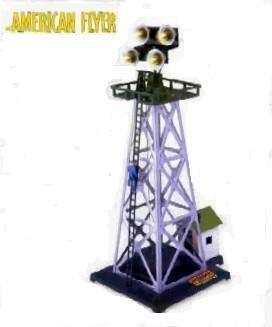 2008 American Flyer 588 Semaphore Signal (6-49835).